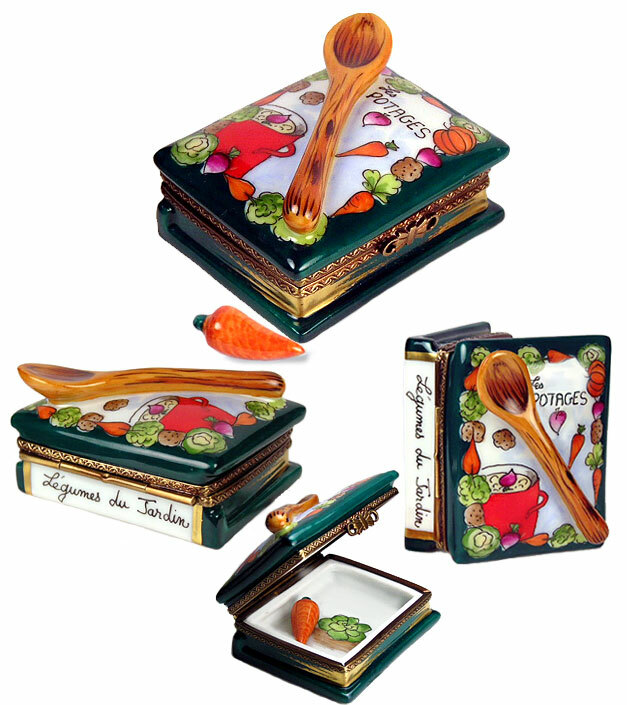 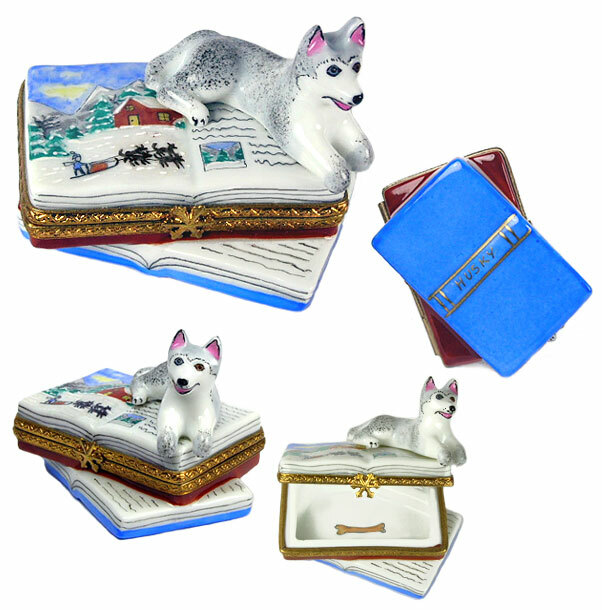 More Book and Literary Boxes in our Limoges Box Library! 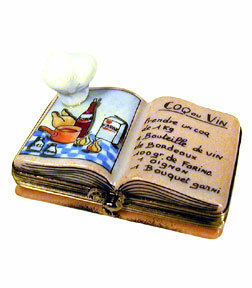 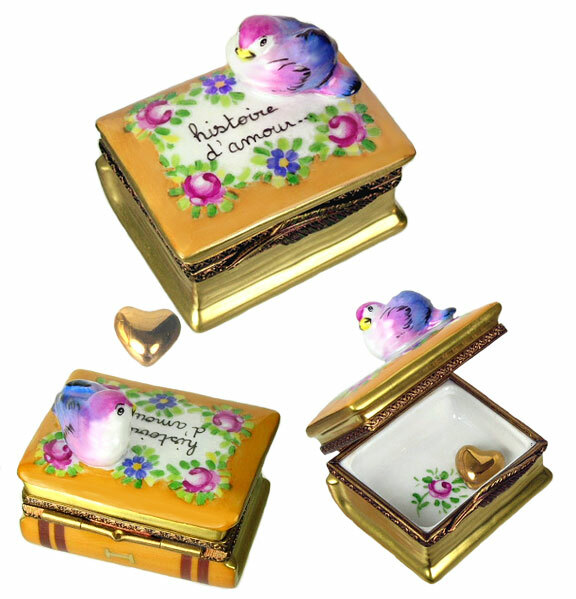 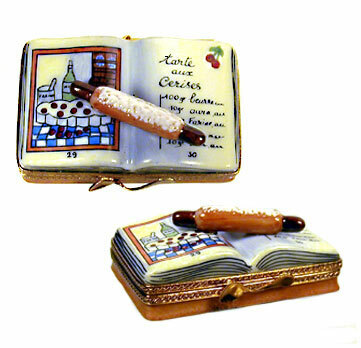 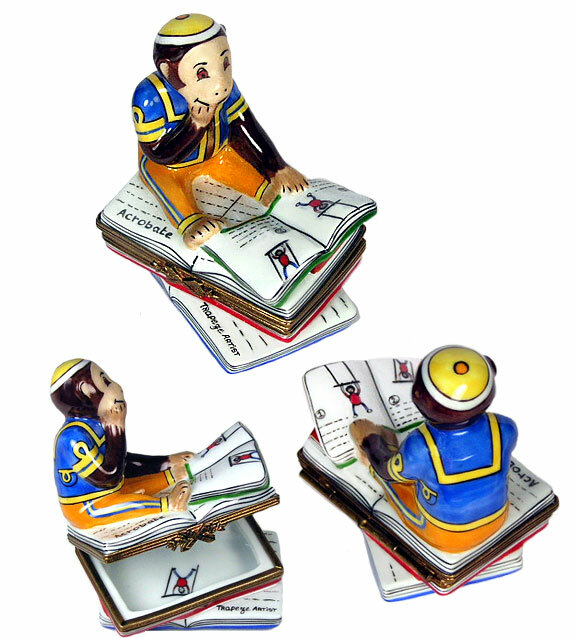 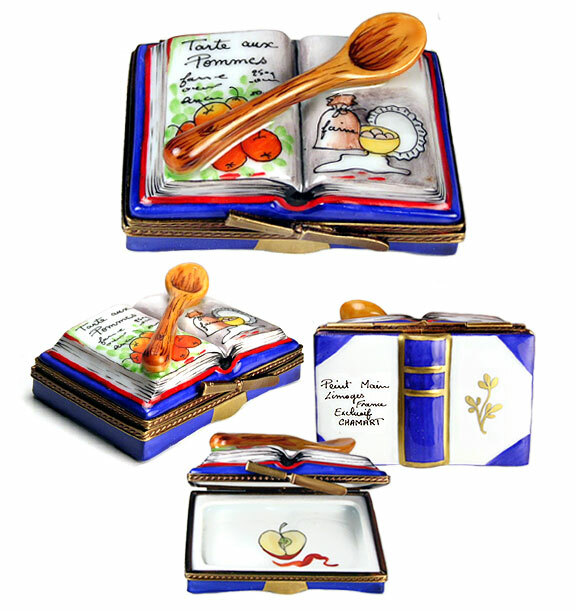 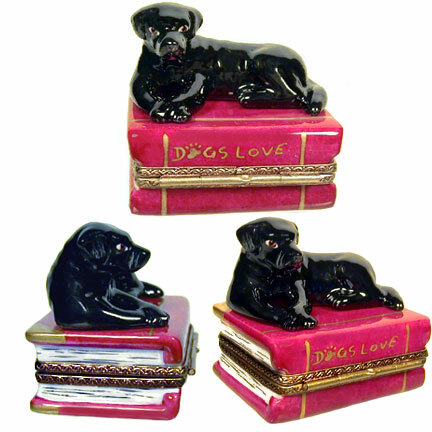 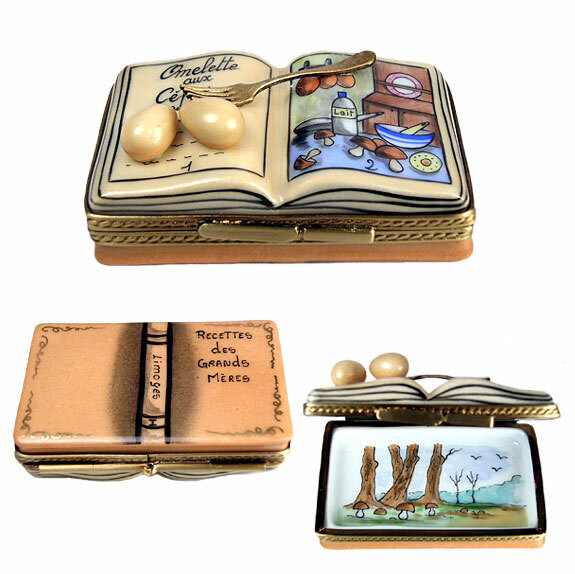 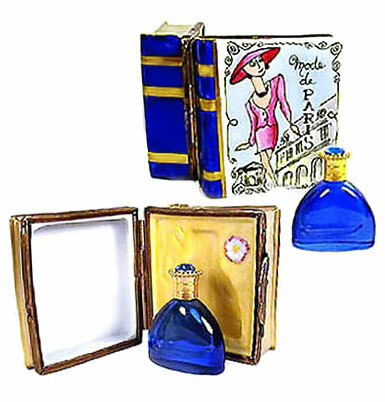 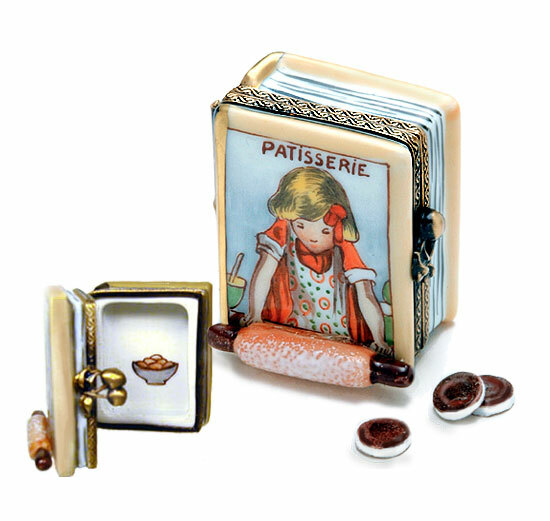 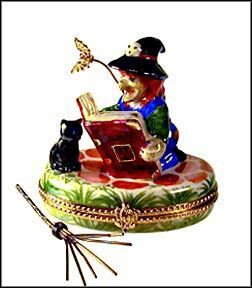 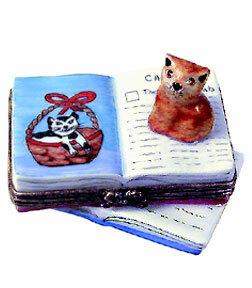 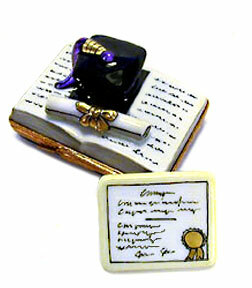 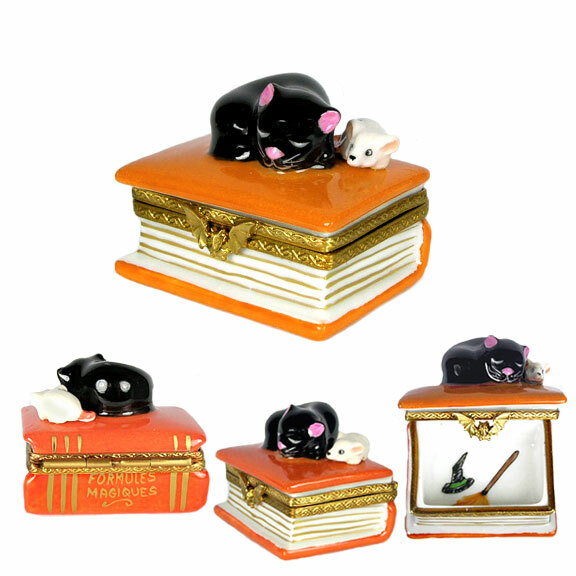 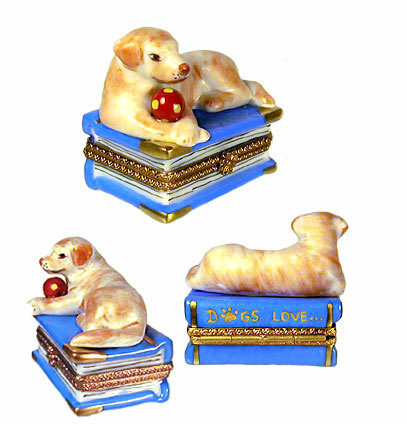 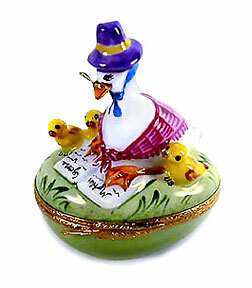 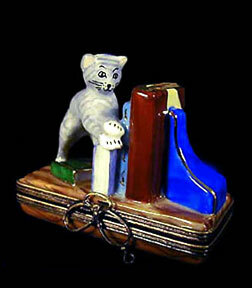 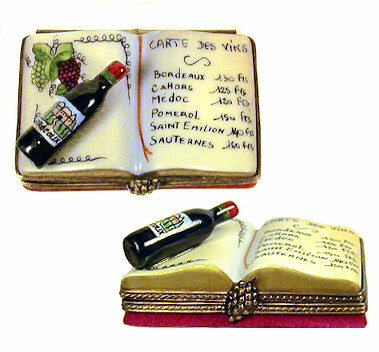 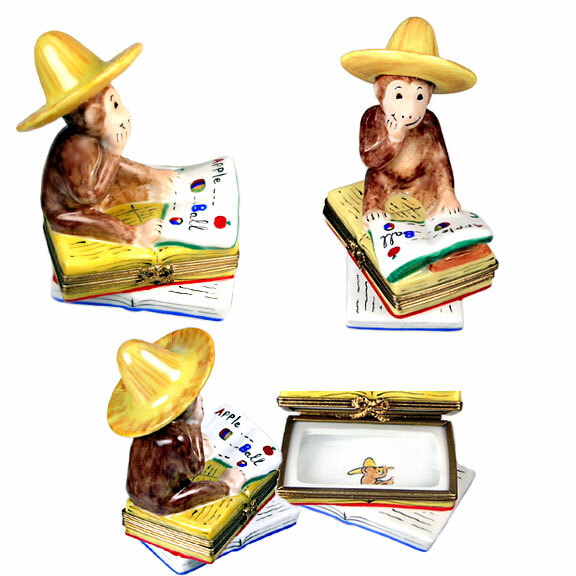 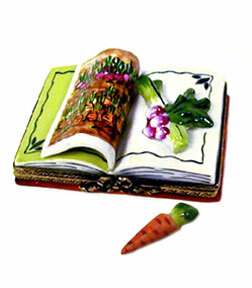 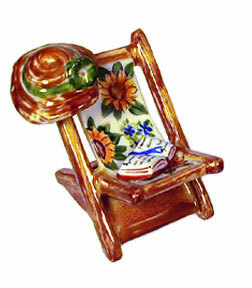 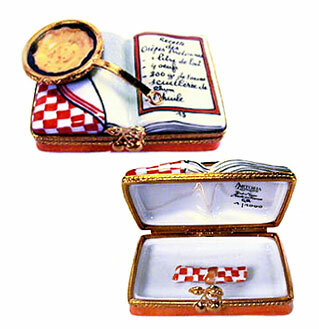 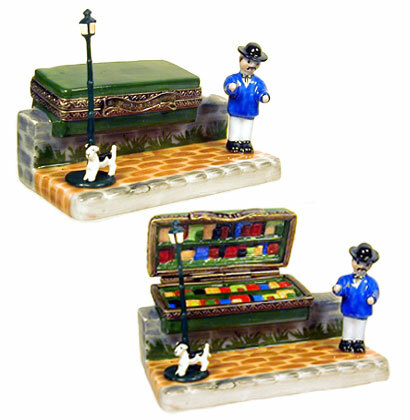 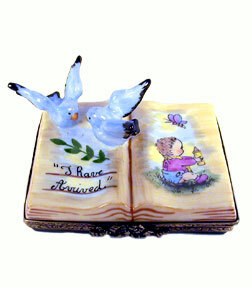 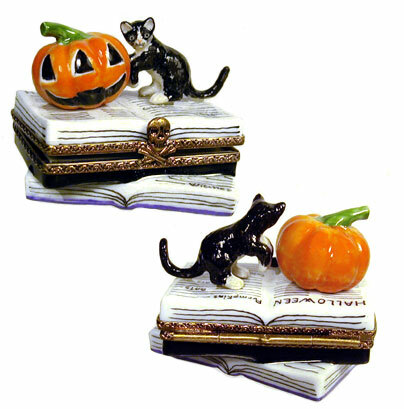 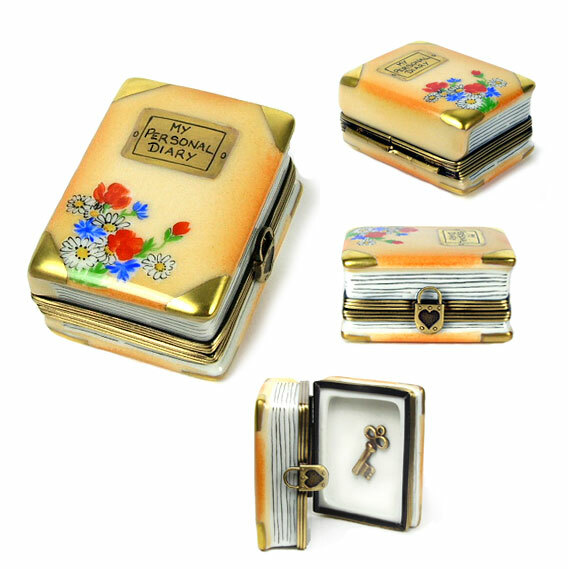 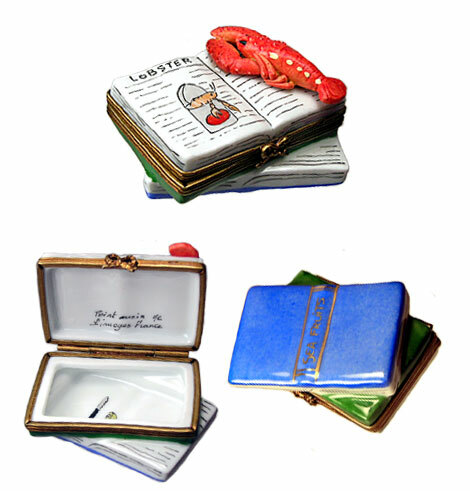 Settle in for a good read in section two of our books and literary collection of fine Limoges boxes! 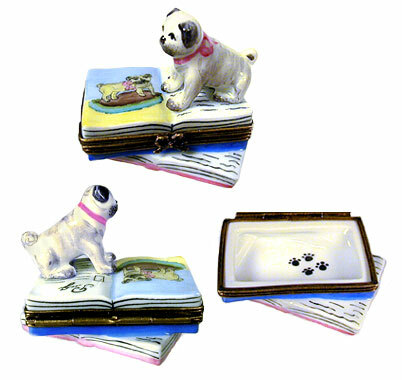 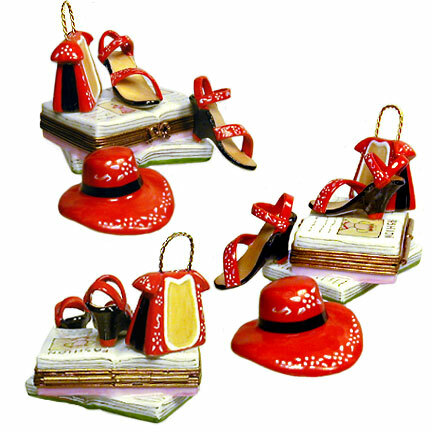 This section includes fashion, animals, special occasions, food, wine, and cookbooks, as well as literary scenes and whimsical characters who share our love of a good book!